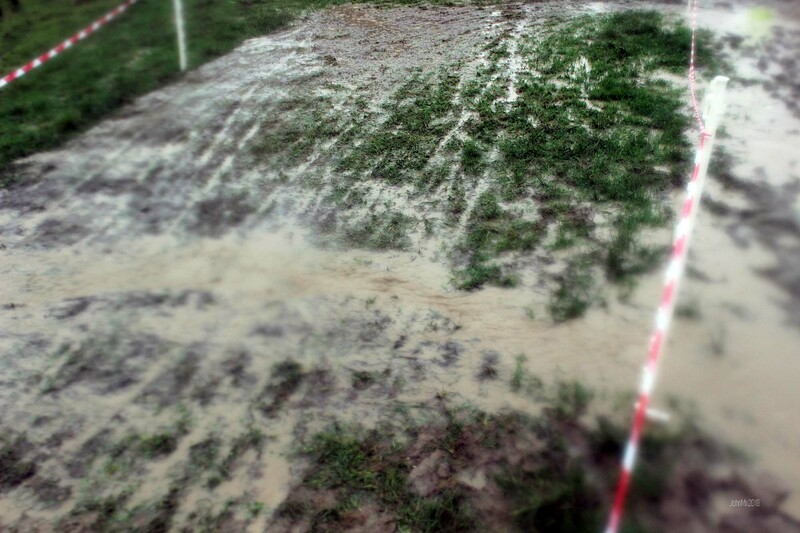 Wivelsden Farm is infamous for being the venue of the ‘Worst Cyclo Cross Race in the History of All Things’. Although not really a lost course as it was used just the once, but it was certainly a drowned course. The venue was the scene of round 9 of the 2014/15 season and organised by Mark Tearle. It was in fact a true sporting occasion that brought out the best in all. Who knows we might even race there again but next time let’s take boats just in case! ?